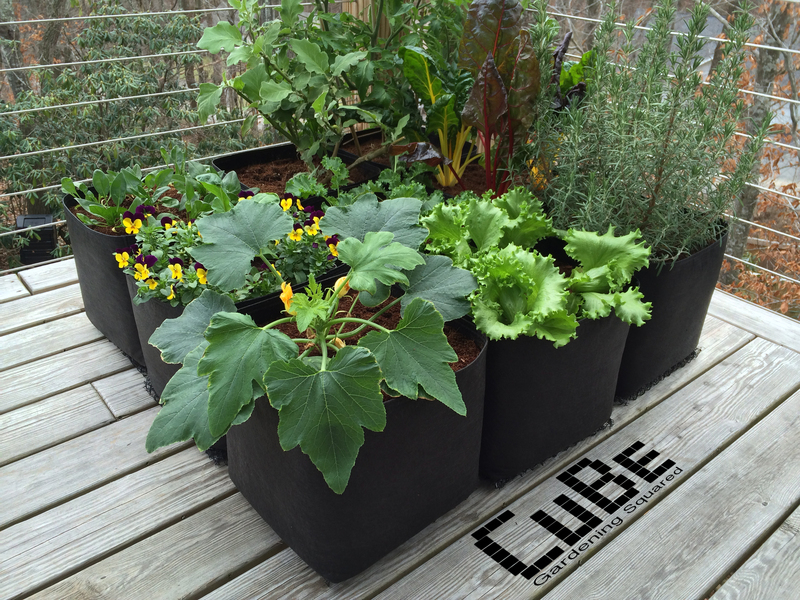 The modular CuBe™ lets you start small and harvest big. 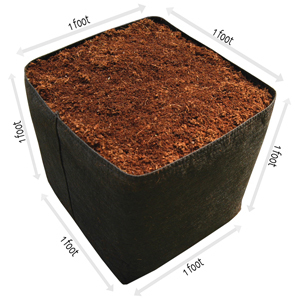 Create any size or shape garden simply by sliding CuBe's™ together. 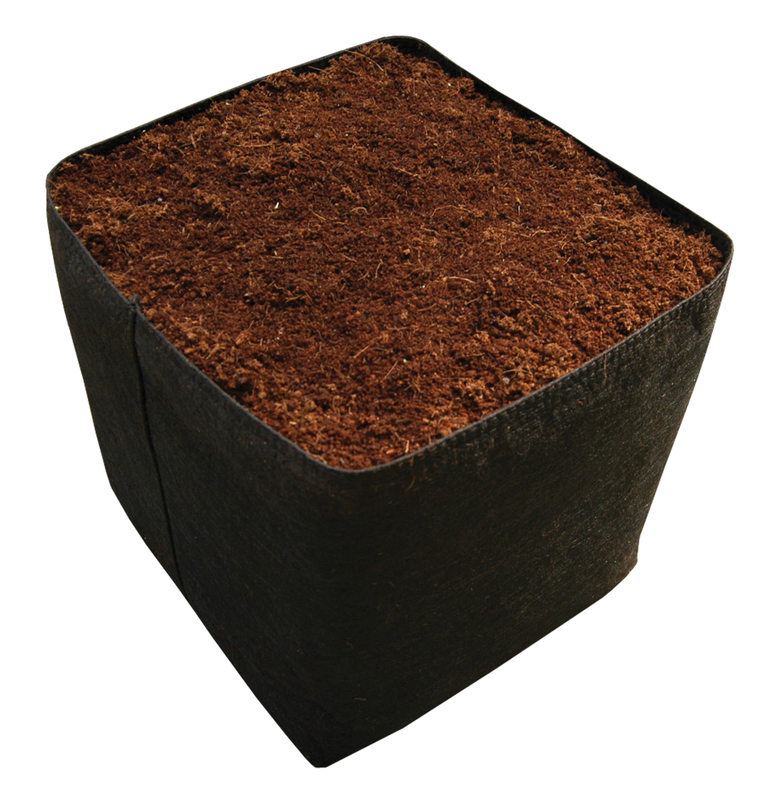 The AeroFlow™ fabric lets the roots penetrate between CuBe's™ creating one continous garden. 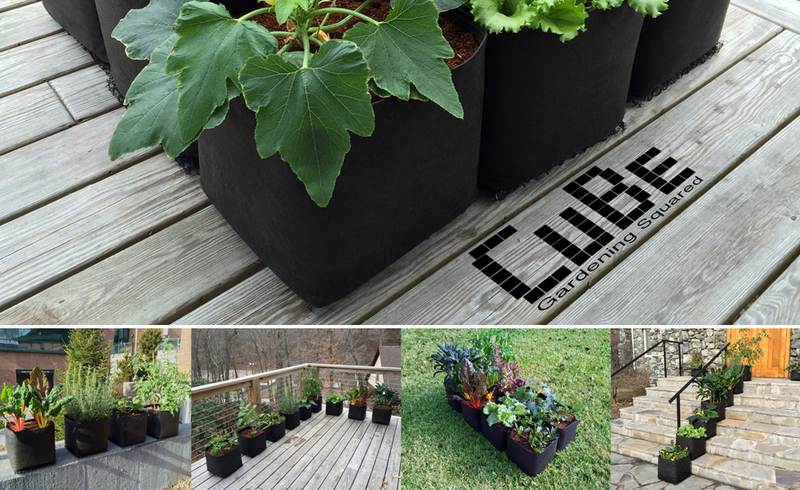 The CuBe™ is the perfect square foot garden. 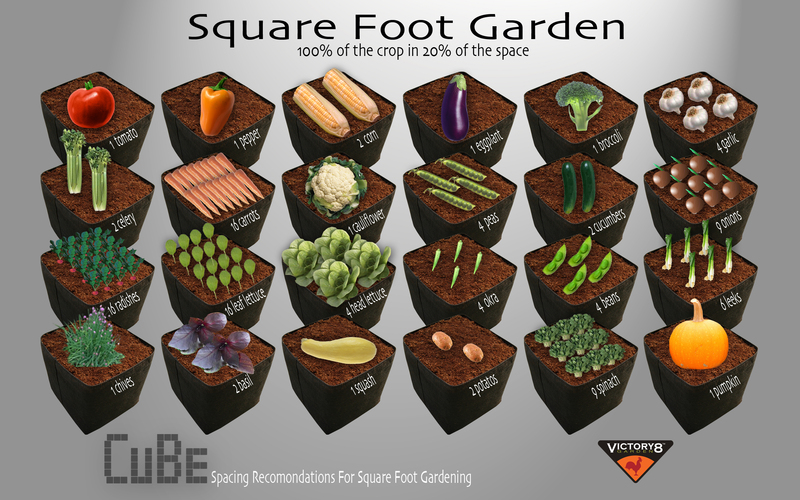 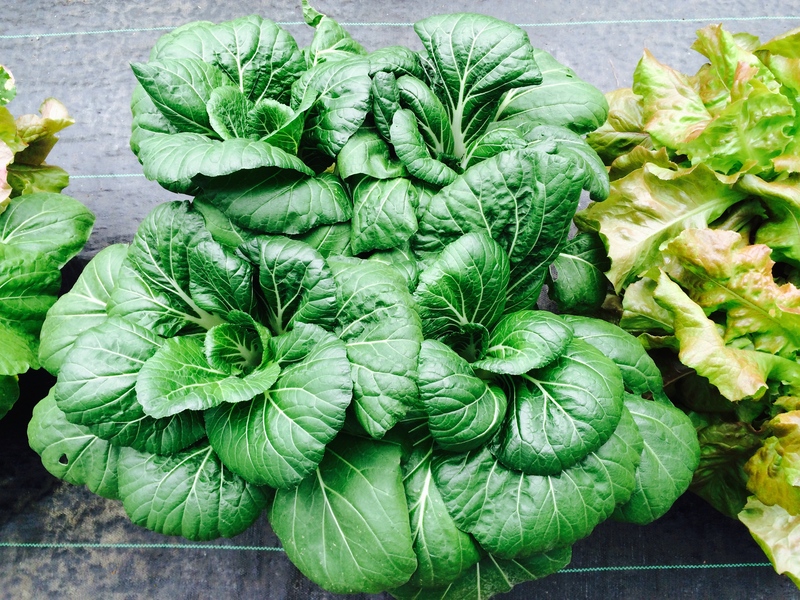 Take the guesswork out of gardening saving time and money while growing allot more produce in a lot less space!